At Miells & Partners, we offer superior rental assistance in Monaco for tenants looking to make their next move. With a range of villas and flats to rent in Monaco, our real estate brokers are on hand to provide all the assistance you may need in finding and securing your new home in Monte Carlo. Whether you have recently arrived in the Principality or you’ve called it home for some time, you stand to benefit from renting property in Monaco before buying. With each of Monaco’s districts offering its own unique community feel, renting before buying allows you to decide which area is best for you. This being said, understanding the market and being responsive to its changes can overcome potential barriers to renting property in the Principality. Miells & Partners provides comprehensive rental assistance in Monaco to ensure you find and secure your ideal home. Miells & Partners is proud to be a member of the Chambre Immobilière Monégasque, which upholds selective admission criteria. We comply with internal rules, which impose a rigorous professional approach and the assurance of high quality advice. Observing these ethical business practices, each negotiator at Miells & Partners protects your interests throughout your search for a Monaco property. Furthermore, your real estate broker will provide bespoke rental assistance in Monaco, considering your desired type of lease, your rent, insurance, and required subscription policies. 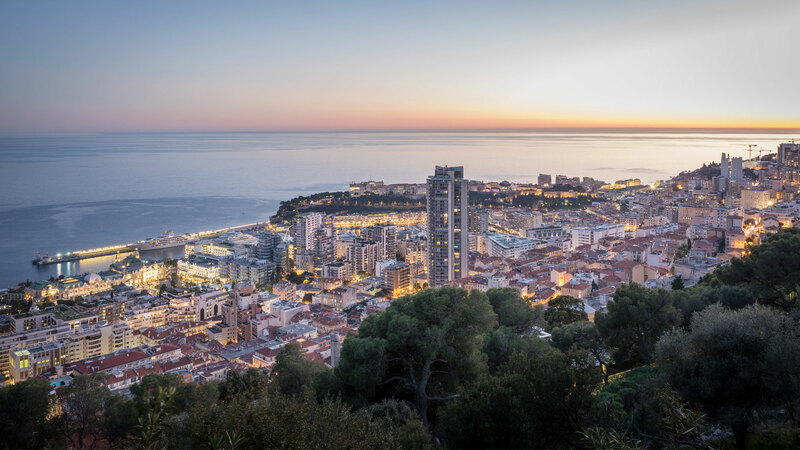 Throughout the rentals process, your property broker will be available to explain the legal and administrative requirements, as well as the various laws that apply in the Principality of Monaco. We can offer you flats to rent in Monaco that are in our management portfolio, but also those that may not be; by collaborating with other Monegasque real estate agencies, we can offer any property that is available in the Principality with no change to the agreed fee. Our rental assistance in Monaco simplifies the process and results in a better understanding of your needs.